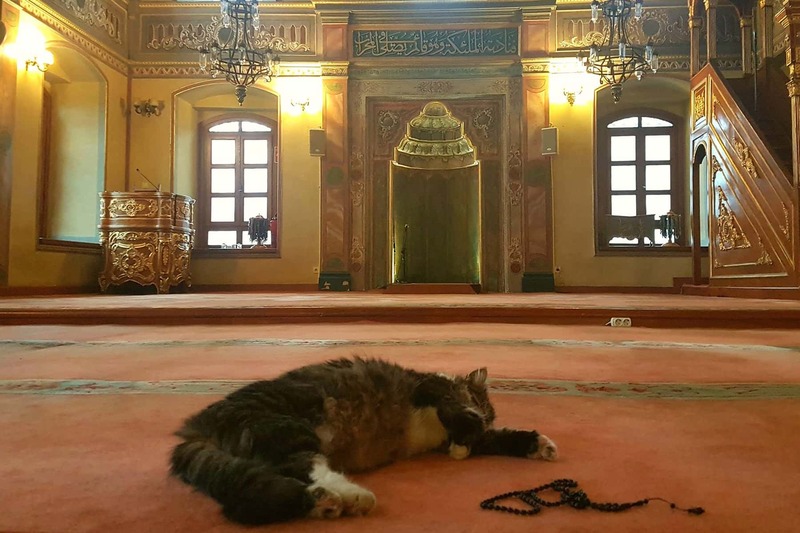 For more than a year, Mustafa Efe has allowed cats to enter the Aziz Mahmud Hüdayi mosque in Istanbul, Turkey where he is the Imam in an effort to keep the little felines safe and warm during the harsh winter days. 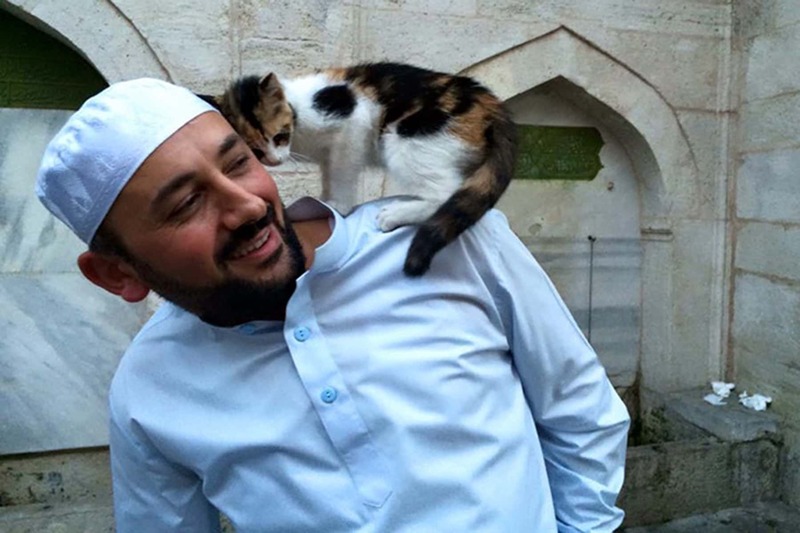 Imam Efe began welcoming stray cats into the mosque last year, and since then his story of generosity has spread throughout the world. 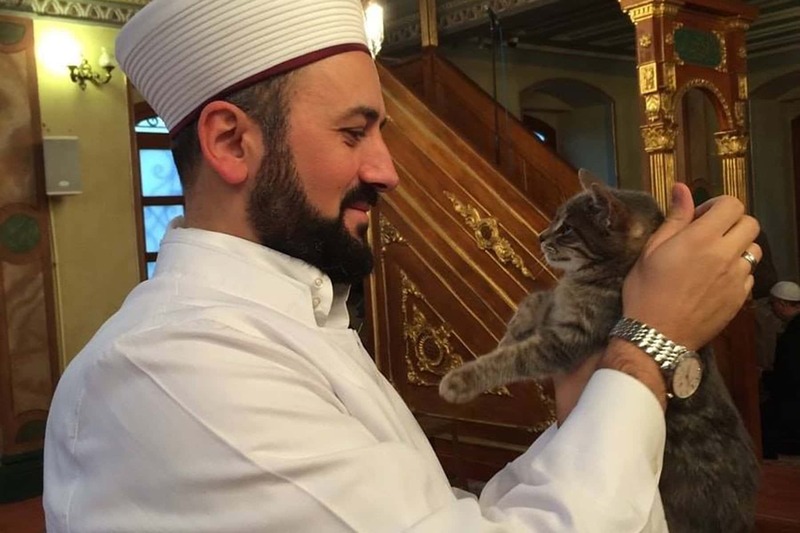 “The kitty has found the heart of compassion and mercy,” the Imam wrote in a Facebook post. Istanbul is famed for the stray cats that roam its streets and find refuge in every quarter, to the point where it has come to be known as ‘Catstantinople.’ For all their cuteness and charm, however, the cats often lack a saucer of milk and warm place to sleep. 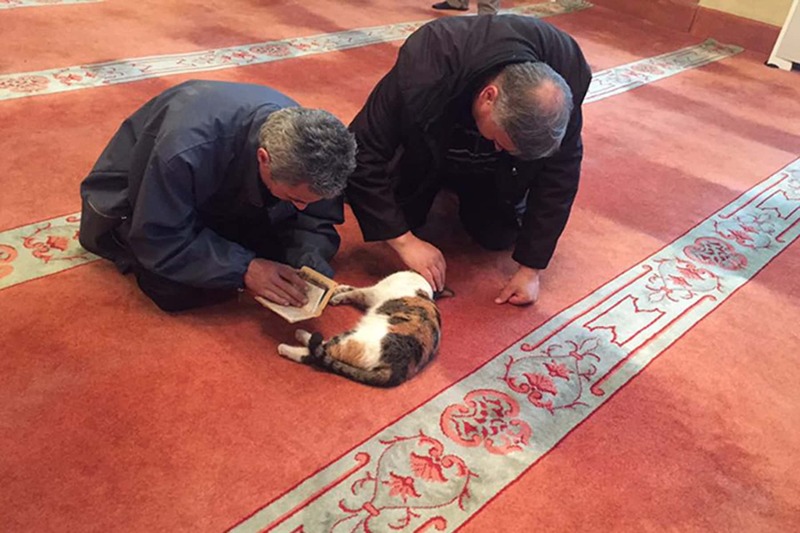 Imam Efe decided to find a remedy for the problem, and his kindness allowed the cats to enter as “guests” of the mosque. They rest on the plush carpets as worshippers pray around them. 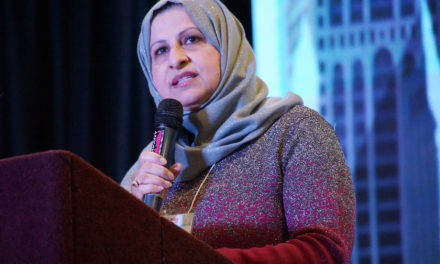 The cat is considered “the quintessential pet” by Muslims. 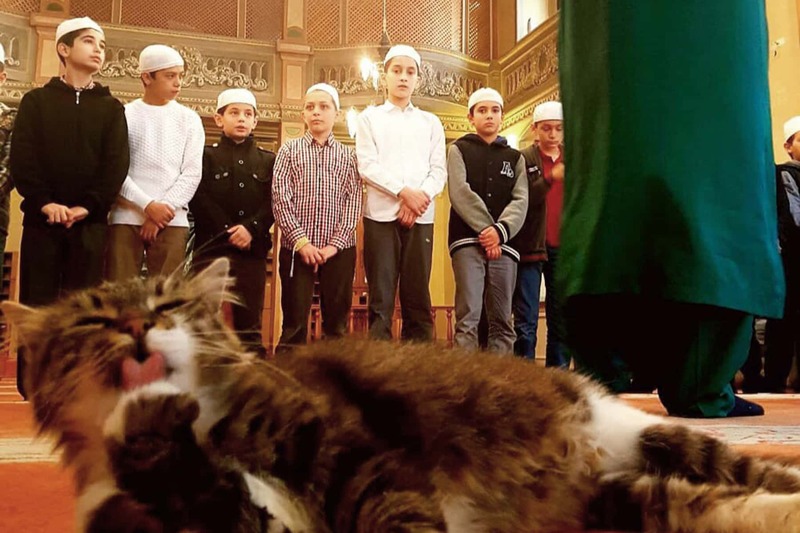 The domestic cat is a revered animal in Islam, and is admired for its cleanliness as well as for being loved by the Prophet Muhammad. 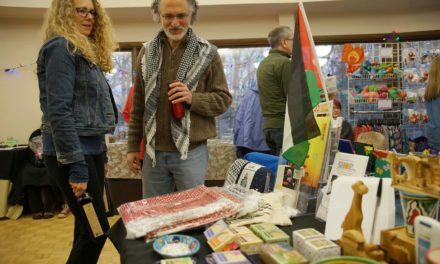 There is a well-known story regarding the Muhammad and his favorite cat Muezza. When the call to prayers was heard, Muezza was asleep on one of the sleeves of the Prophet’s robes. The Prophet wanted to wear the robe to go to prayers, but rather than disturb Muezza, Muhammad cut off the sleeve to leave Muezza in peace. 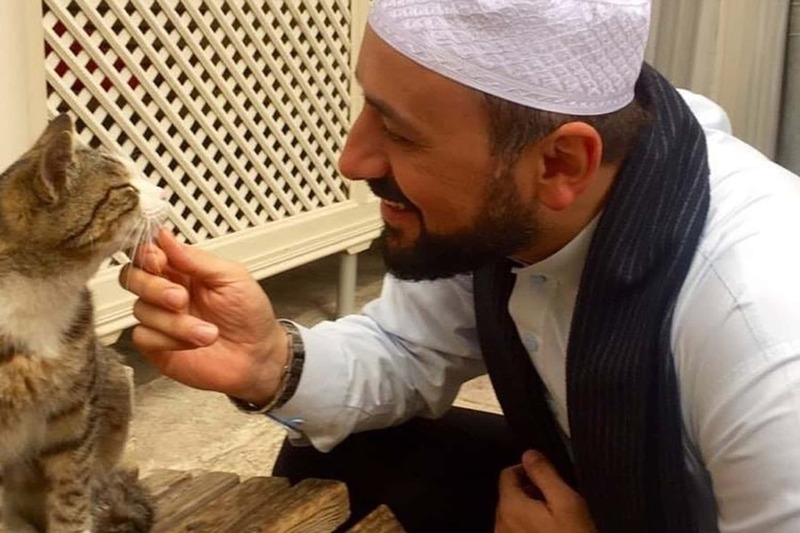 Prophet Muhammad’s fondness for cats is conveyed in his hadith: “Kindness to animals is part of faith” (Maqasid al-Hasanah, al-Sakhawi). 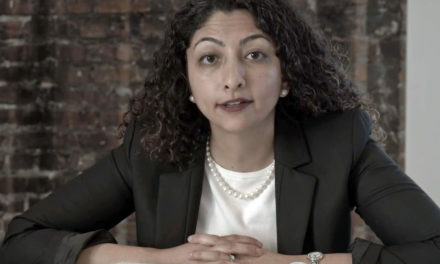 So, loving a cat is a sign that someone is a believer.